Conveniently located next door to Island Pearl is the Bananarama Dive Center, a PADI 5 Star Resort & Instructor Development. Center. 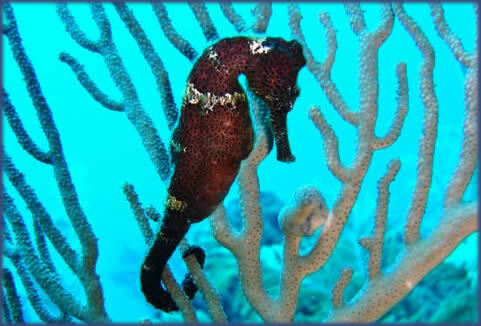 Experienced, world wide dive instructors teach a full range of PADI courses. The Dive Center has first rate equipment, fast modern boats with full safety gear, air conditioned classrooms, is a full SCUBAPRO dealership, a complete NITROX set-up and has. frequently tested clean compressed air. Complete, up to date pricing, is available on the Bananarama Dive Center website. Thank you. Course prices include all required PADI materials, equipment rental and instruction. The $20 PADI certification fee is not included. . All divers are required to purchase the Roatan Marine Park bracelet for $10. 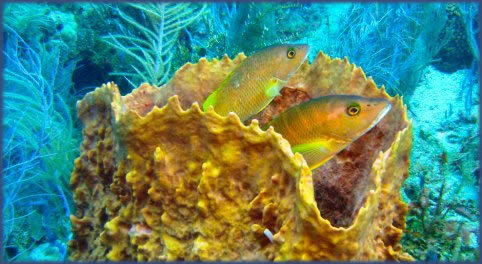 The proceeds go directly to the Marine Park to help preserve the reef. Please let us know more about your diving requirements when you complete the reservation form or you can contact the instructors directly at Instructor@BananaramaDive.com.